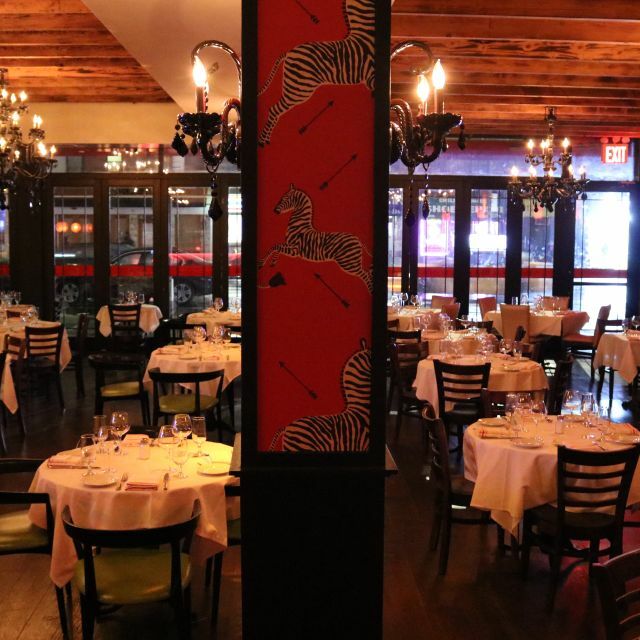 You must make reservations at least 5 minutes in advance of the time at Arte Cafe - Chelsea. This family owned restaurant presents an upscale Italian cuisine with artisanal homemade pastas, fresh meats, brick-oven pizzas and gourmet desserts. Cater your weddings, birthdays, bridal & baby showers, christenings, confirmations, bar/bat mitzvahs, holiday parties, corporate events, luncheons, and more at Arte Cafe! Eclectic setting in Chelsea, Manhattan. A spacious venue, with menu and catering options for weddings, birthdays, bridal & baby showers, christenings, confirmations, bar/bat mitzvahs, holiday parties, corporate events, luncheons, and more. 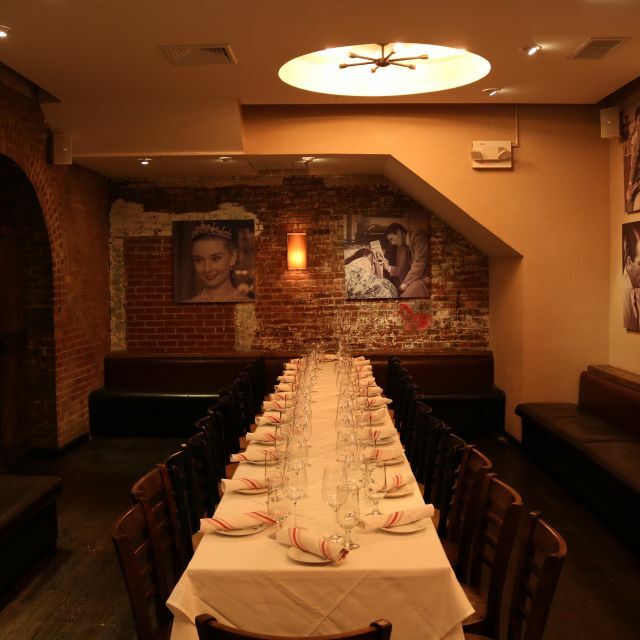 Rooms accommodate small intimate parties and larger events of all budgets. 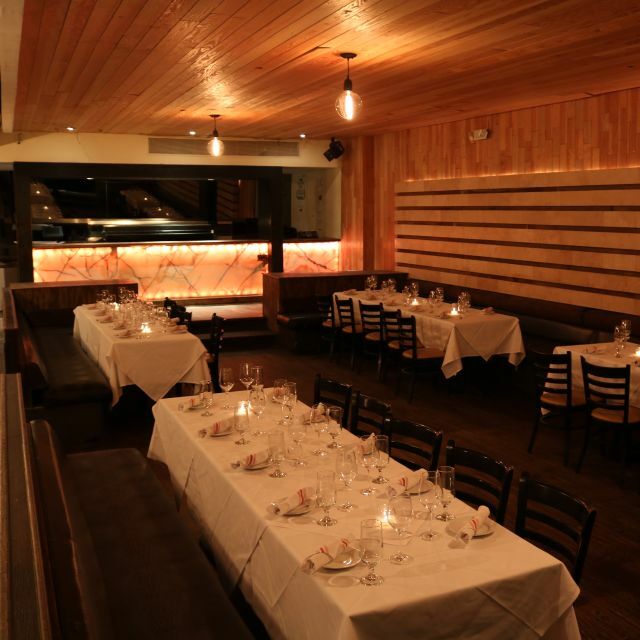 Two private event rooms for special occasions with restaurant buyout options. Have a brunch, lunch or dinner sit-down, passed hors d'oeuvres, cocktail party or even a buffet style event of your choice. Arte Cafe's newest location in Chelsea, Manhattan. 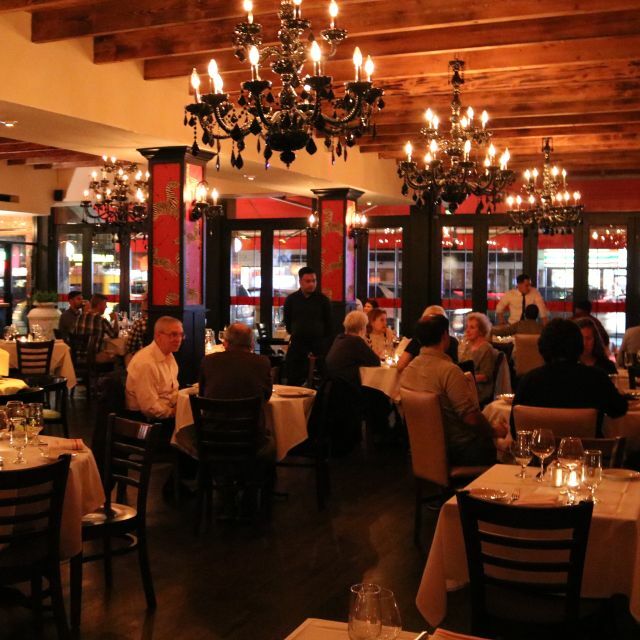 This family owned restaurant presents an upscale Italian cuisine with artisanal homemade pastas, fresh meats, brick-oven pizza and gourmet desserts in an eclectic setting. Includes bottle of mimosa, bellini or sangria + entree. Join us for Cinco de Mayo! 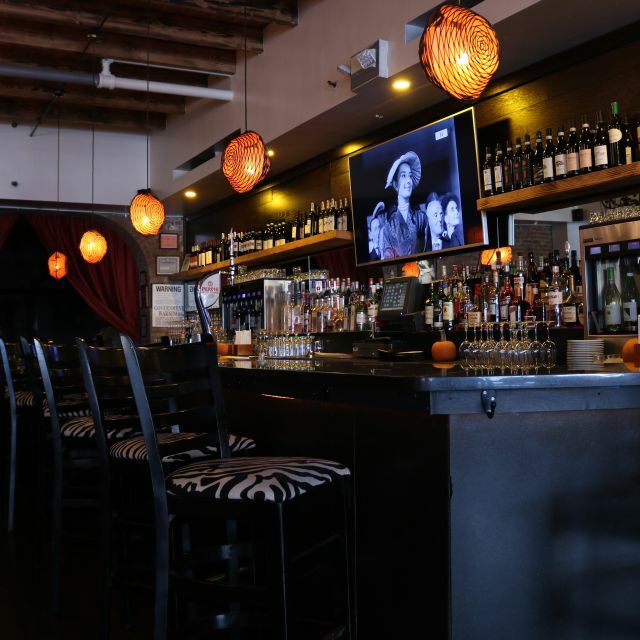 Happy Hour from 12PM-7PM | Cocktails $8 | Beers $4 | Wines $7 | Small Plates: Oysters $1 - Tacos (Fish, Octopus, Shrimp) $3 - Quesadillas (Short Ribs) $8 - Guac & Chips $9 - Pizzas (Margherita, Pepperoni, Sausage) - $10 - Fried Calamari $7 - Mini Meatballs $6 & More! Treat mom to a specially prepared Arte Cafe Mother's Day Brunch or All Day $50 3-Course Prix-Fixe Menu (Our regular A La Carte Menu will also be available). 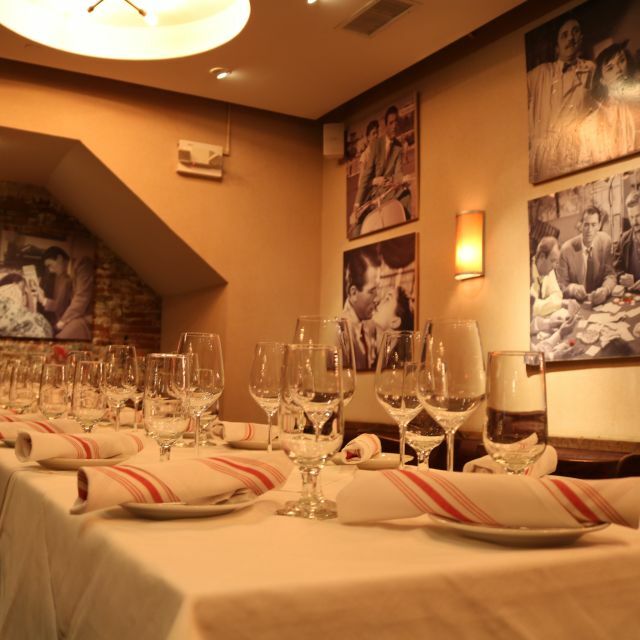 Enjoy our authentic Italian restaurant at our NEW location in Chelsea, Manhattan! Celebrate Easter Sunday at Arte Cafe with our Easter Specials. 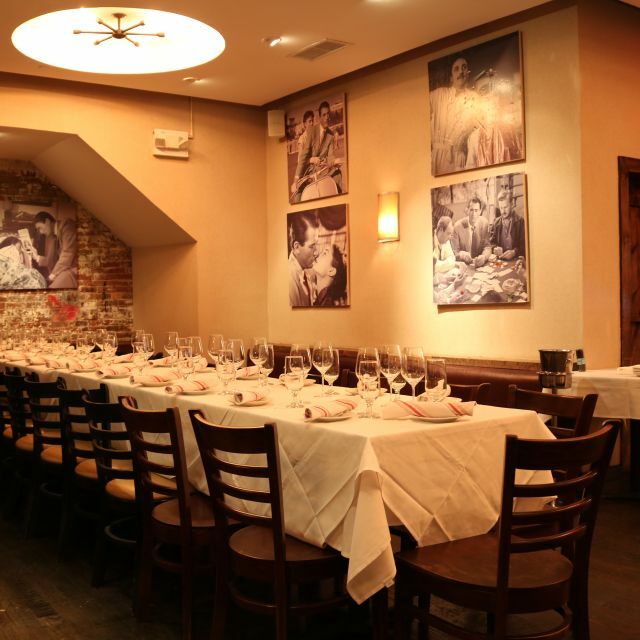 Join our family-owned Italian restaurant at our NEW location in Chelsea, Manhattan! Really enjoyed the dinner. Good food. Good service. 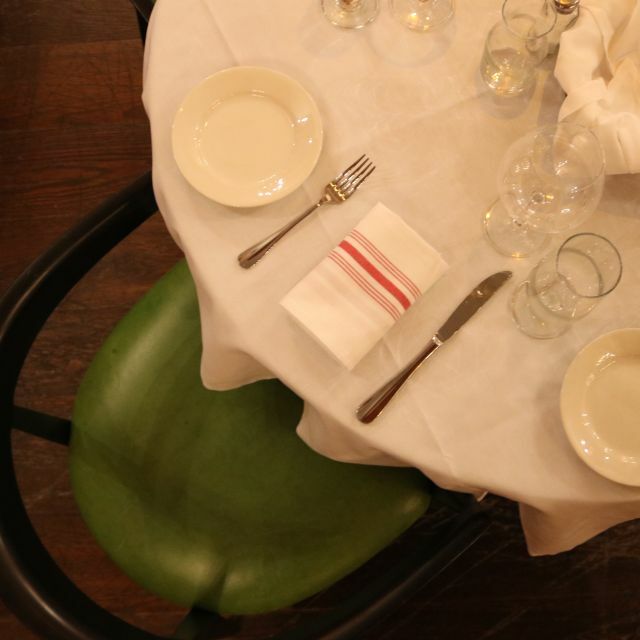 HIgh marks for the ambiance, food and service - great for dates and quiet conversation. 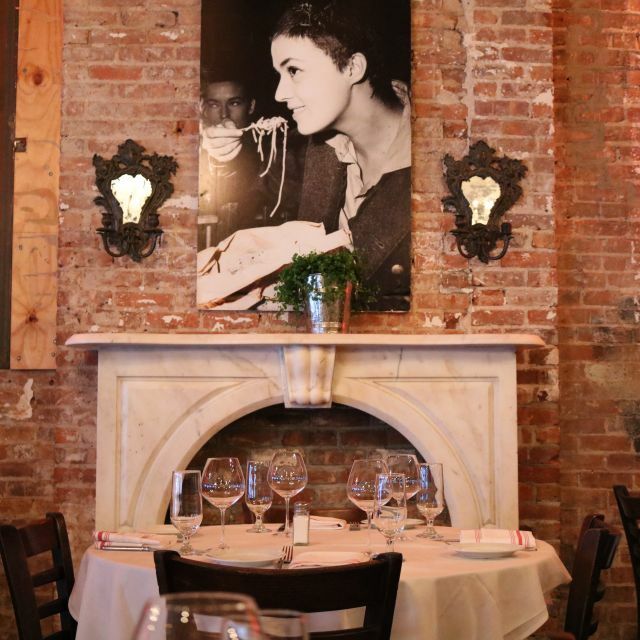 We know the Arte Cafe from the Upper West Side original and delighted that we now have a substantial reasonable Italian restaurant in our Chelsea neighborhood. They are only open a bit over a week so we have to give them some time and have patience with their dealing with the large space ... the carbonara was delicious! And we welcome them to 7th avenue! Bravo!!! My fish was perfectly cooked and the accompanying vegetables were fresh and delicious. Our waiter was charming and efficient. Arte is a good choice for anyone going to The Irish Repertory Theatre. The brunch service was good overall. The pancakes were great, and it was a hefty bit of food. And the pitcher of mimosas was awesome!! Our servers were very attentive. The only issue is that my friend and I both ordered scrambled eggs and the eggs arrived cold. The staff took them and brought back hot ones. I strongly recommend Arte Cafe for brunch! The pasta dishes were perfectly prepared. Would gladly order either again. The vegetable sides were also quite well done. Bartender mixes an excellent Boulevardier. Service was not sufficiently attentive. The servers had a tendency to congregate in the backroom rather than walking the floor to assess whether anything was needed. had I been able to get a server more easily, I would have ordered a glass of wine. restaurants need to factor in those lost profit opportunities when they do not pay sufficient attention to the front of the room. The music was too loud and too much tilted to club music; a driving, incessant beat is not conducive to fine dining. Excellent and so was the service. Wonder if it was because the place wasn’t packed. Tables were greatly spaced unlike some other Italian joints with tables tightly placed. My picky friend and I will definitely be going back and try their other menu items. Another plus is that when I ordered coffee, it came with a cup of steam milk!! That’s a plus on my books! !